It’s Christmas season once again! It’s that time of the year when winter winds cut through our skin and our bodies get so stiff from contracting because of the cold. It’s also crunch time for most at work as the year is about to come to a close. Tokyo’s generally a busy city and people are stressed and exhausted enough from commuting and long hours at work, but because of such conditions that come with winter season, everyone becomes more vulnerable to sickness. Heck, even I have been getting the case of the sniffles, to think winter has just begun. 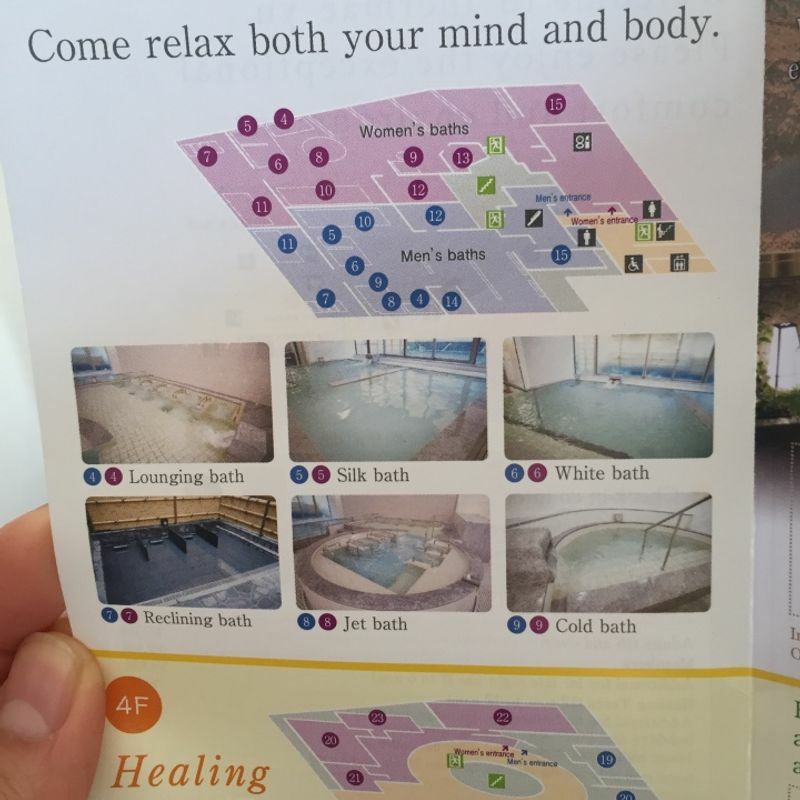 A friend of mine has also been, on and off, feeling under the weather the past week and so she suggested we go to an onsen, which was an awesome idea. As I live in Central Tokyo, I couldn’t really think of public baths nearby except for Hakone and Yokohama. I then googled “Onsen in Tokyo” and the top two results included Oedo Onsen Monogatari in Odaiba and Spa LaQua in Tokyo Dome City. Both looked really nice and had really good reviews but the prices were quite expensive. I would love to try them out someday, but I just want something simple and easy on the pocket (considering it’s Christmas season and I have to save up for other things). The touristy things can happen later on. Since I’m a resident, I might as well go local, right? My friend then suggested that I we go to Shinjuku. I thought, REALLY? SHINJUKU? With all the bars and booze? She said someone once told her that they do have public baths there. I was quite doubtful but I was ready to explore anyway. 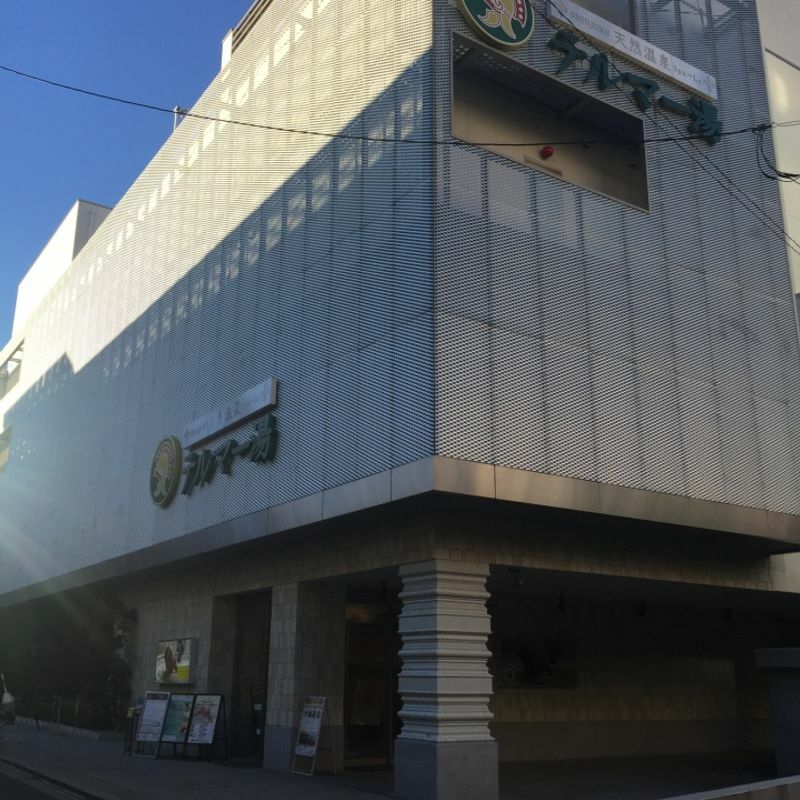 We went to the Kabuki-cho (red-light district) area and found different kinds of hotels and decided to go in some of them to ask if they had their own onsen. Unsurprisingly, all of them said yes. One, however, told us that we can find one nearby! She gave us a map and told us to look for “Teruma-ya”. I didn’t expect much but when we finally found it, I was impressed. It was a big building! In fact, this place has SIX floors. There are lounges, saunas, locker rooms, massage rooms and a restaurant. Once you enter the building, you have to pack away your shoes in a locker first and then proceed to the reception. We were attended by a pleasant woman who could speak English. She explained everything that we needed to know, and we were quite pleased with the reasonable prices. The general entrance fee is 2,364 JPY. 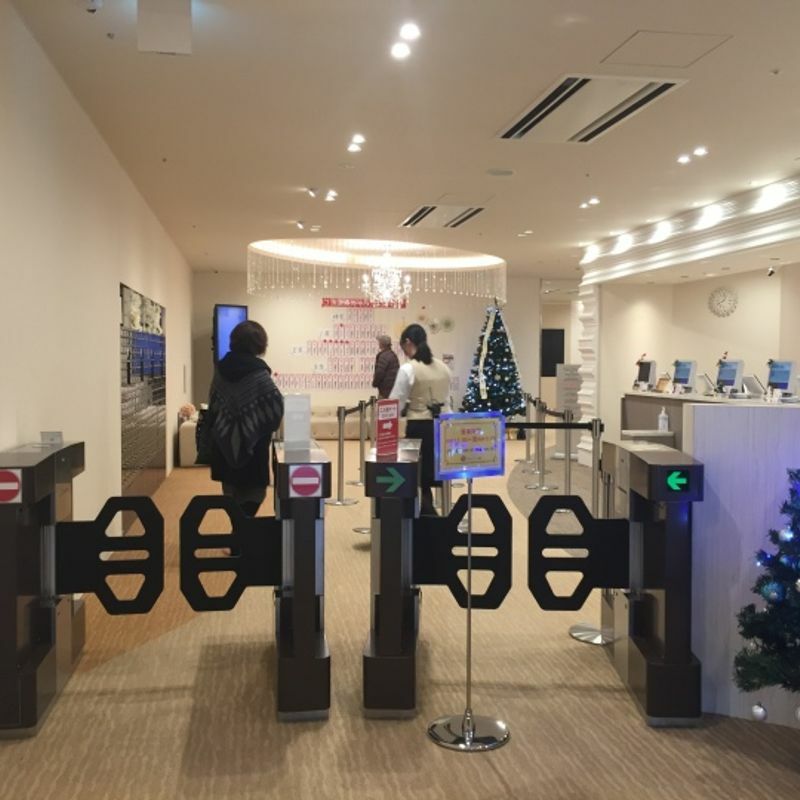 Since it was a weekend when we went, we had to pay an additional fee of 324 JPY. 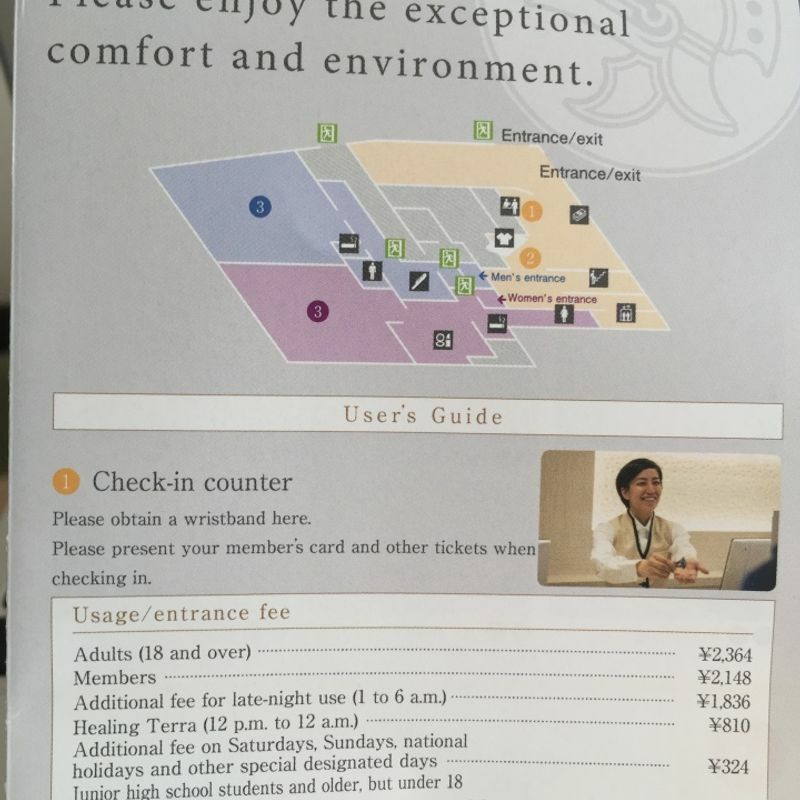 Also, we wanted to stay overnight so we had to pay an overnight fee of 1,836 JPY. In total it costs 4,524 JPY, taxes included. This wasn't bad because 1) we didn't have to travel far; and 2) as compared to the touristy places this was cheaper-- if we had gone to Odaiba or Tokyo Dome, it would cost us more than 5,000 JPY. The lady said we pay when we exit. She also gave us a wrist band that has an IC reader, which we can use to open our designated locker and purchase from vending machines. This meant that we did not have to bring cash around therefore, all expenses would be paid upon check-out. Robes and towels are provided, and toiletries (shampoo, conditioner, body soap, make up remover, toothbrush with toothpaste) are available for free consumption. You can also buy things such as facial masks and eye masks if you want. I bathed for heaven knows how long! 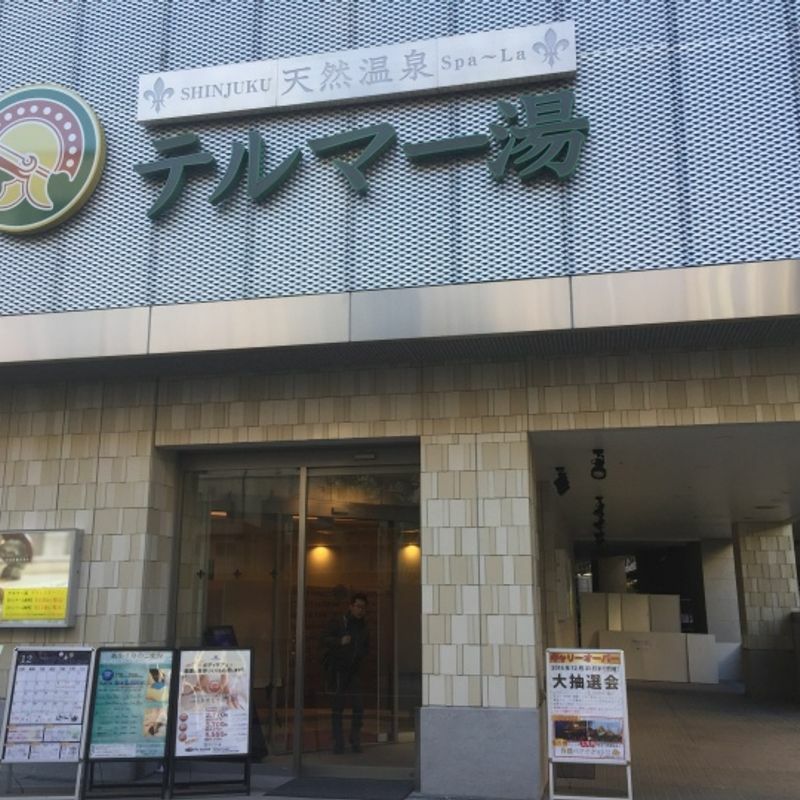 The water is natural spring water from Nakaizu, and there are different kinds of baths, including a jet bath which had bubbles to massage your back and legs. There's also an outdoor bath, which I tried out, too, but only for a while as the air was too cold. I also tried the aroma sauna, which was very relaxing as well. Usually, when I'm in a sauna, I find it a little bit difficult to breathe after a few minutes, but this particular one was fine for me. There is another sauna area for healing but you have to pay separately for it, and it's open only from noon to midnight. After bathing, I got a little hungry so I got some food from the restaurant and also some milk from one of the vending machines. I went up to Venus Lounge, which is exclusively for women, past midnight to get a good night's rest. Each reclining chair had it's own TV set and an outlet for charging your devices. I didn't watch any TV anymore though as I was ready to go to bed. I had such a wonderful time and my body felt so much better! I was very happy to have given this to myself as an early Christmas treat. I highly recommend this place, especially this Christmas season! It's easy to find, prices are reasonable and amenities are very clean and spacious. 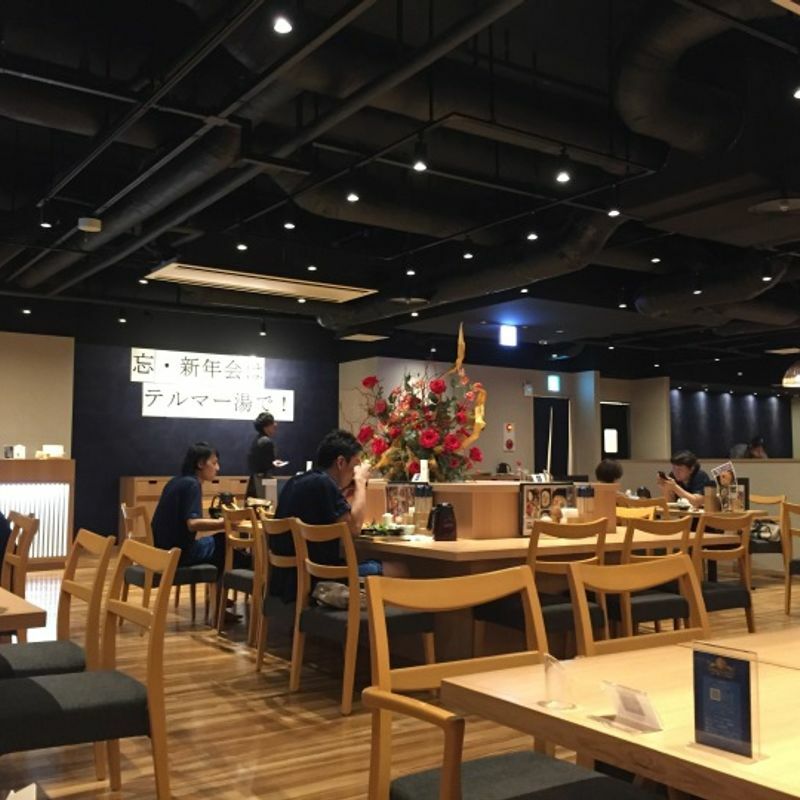 It's around 9 minutes on foot from the JR Shinjuku Station (East Exit); 9 minutes on foot from Higashi Shinjuku (Fukutoshin Line, Exit A1); only 2 minutes on foot from Shinjuku San Chome (Shinjuku Line, Exit E1). 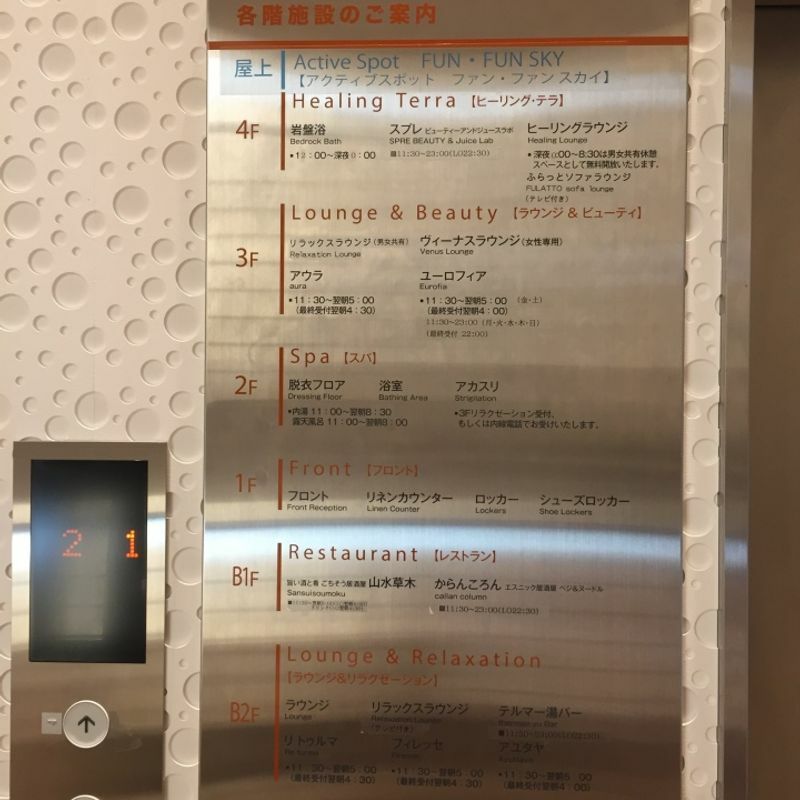 It may be a good idea to go to this spa after a night out of drinking around Shinjuku but they will not allow drunk customers to enter the premises. Also, unfortunately, tattoos are prohibited. If anyone knows of other good onsens around Central Tokyo, please comment below!